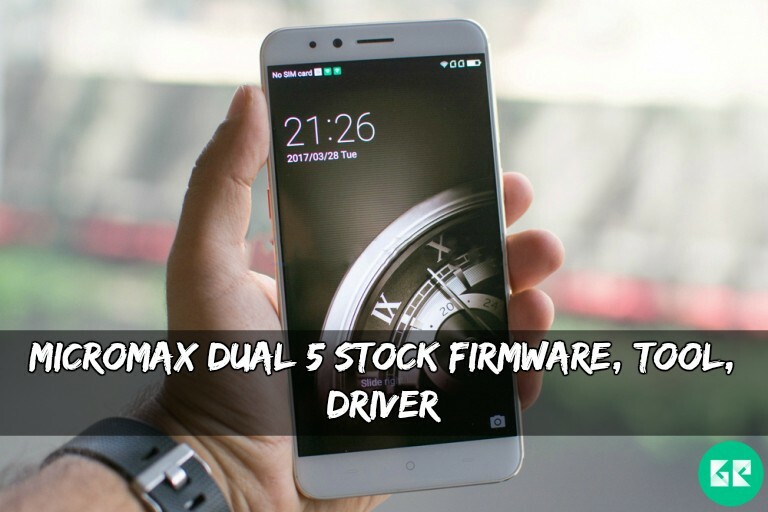 Today we share official Micromax Dual 5 stock firmware. People who have brick or boot loop after installing custom ROMs, rooting, flashing kernels or anything customized your device, then this Micromax Dual 5 firmware help you to recover your smartphone to normal. This firmware will revert back to you stock ROM. Micromax released Micromax Dual 5 smartphone with stable Android OS Marshmallow v6.0. The Micromax Dual5 powered by 1.4GHz octa-core Qualcomm Snapdragon 652 processor and it comes with 4GB of RAM. Internal storage is 128 GB that can not be via a MicroSD. It has 5.5 inches IPS LCD capacitive touchscreen, 16M colors, with a resolution of 1080 x 1920 pixels. Micromax Dual5 lets you snap brilliant Dual 13-megapixel back camera for taken a good quality picture and 13-megapixel front camera for a selfie. It has Non-removable Li-Ion 3200 mAh battery. Sensors in the phone include a Proximity sensor, Accelerometer, Ambient light sensor and Gyroscope. Type:- “.zip” file and Tool. Install Driver from driver folder. Install QGDP from “QGDP Tool v4.0.3” folder. Now Open QGDP_assembly.exe from Desktop or “C:\Program Files (x86)”. Enter password 9527 or 369 to login in this tool. Cling on config in YGDP tool. Add “CPB” file from “Firmware” folder then click apply. Click on start in YGDP tool. 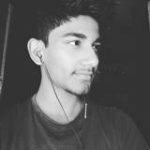 Switch off your device and connect to PC using USB cable that’s it.